J.Hilburn is a luxury men's clothing company that delivers custom-made and ready-to-wear apparel, as well as accessories. Our products are made from the world's finest materials, and each item is carefully constructed for every customer and offered at affordable prices. We are providing this quality at the same time we are disrupting the entire retail industry by compressing the supply chain, delivering exceptional menswear at a fraction of the price of comparable brands, and wrapping it with service and personal attention that no traditional retailer can provide. We have turned shopping into an experience that is unlike anything else in the world in terms of quality, service and value. Our network of over 3,000 well trained and highly trusted personal Personal Stylists across the country ensures the highest quality of service, customized fit and personal attention to their clients. Our goal is to provide 100% satisfaction to every client. 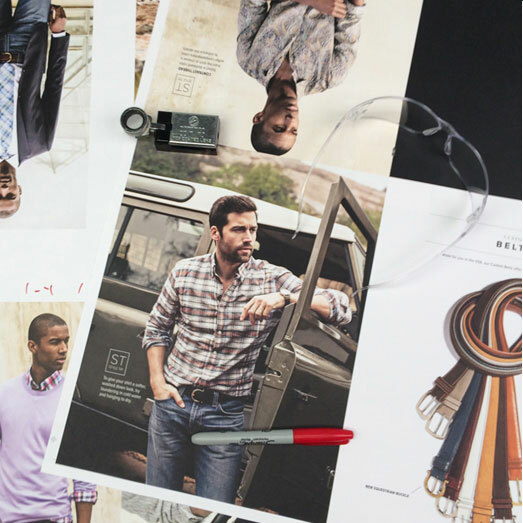 J.Hilburn is different, and we are looking for candidates who want to change retail, direct sales, and quite possibly the world. If you're ready to join the revolution, we look forward to hearing from you. Integrity and honesty are fundamental to good business. To ensure accountability and trust, we communicate transparently, and we respect one another even when we disagree. Energy and emotion are poured into every aspect of our work. 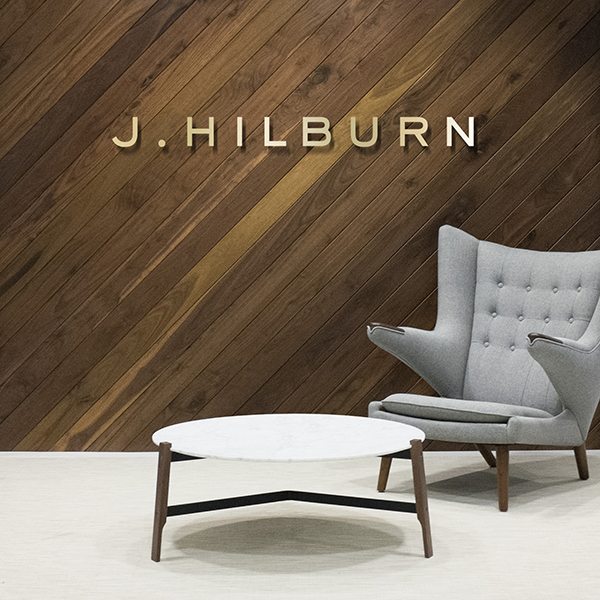 It is our passion for building J. Hilburn that fuels our success. Resourcefulness is fundamental to our growth. Our commitment to being creative with each opportunity leads to innovative outcomes. 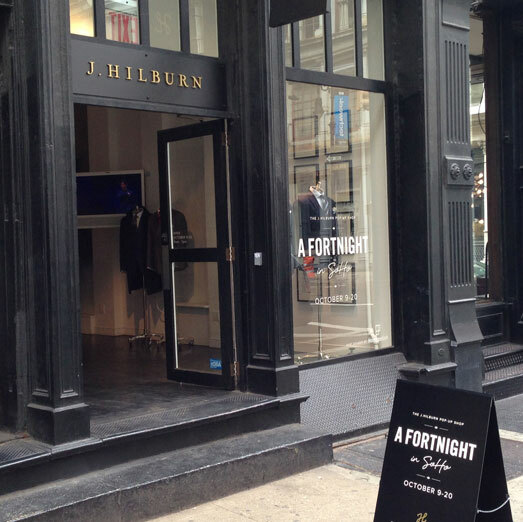 J.Hilburn is on a noble and worthwhile mission. 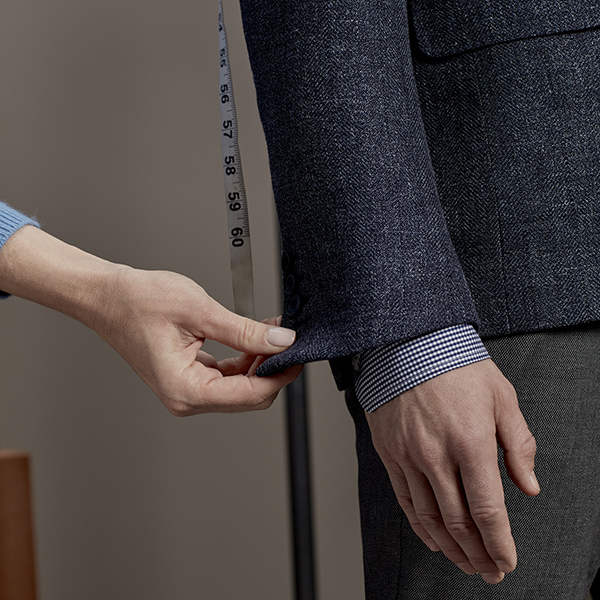 We are bringing personal style, character and class back to men, and in doing so with the highest level of integrity.